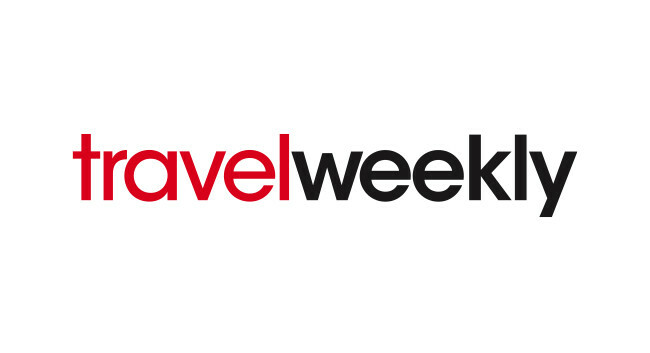 Travel Weekly has appointed Benjamin Coren as a senior reporter to focus on hotels and theme parks as well as tour operator and travel agent news. Ben joined from his staff journalist role at BMI Publishing. He can be found tweeting @benjamincoren.